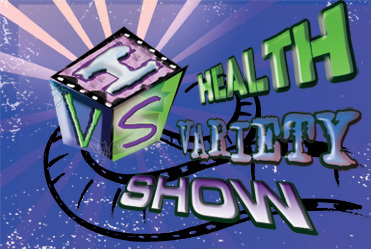 Order your copy of the Health Variety Show System today! Only $39.97 for the complete Health Variety Show System! Allow 2-3 business days for delivery. 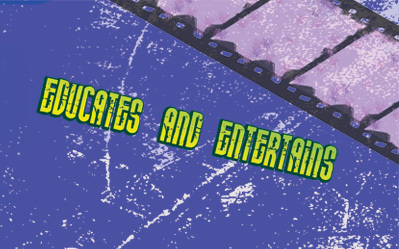 Please include $6.00 for shipping and handling on all orders.